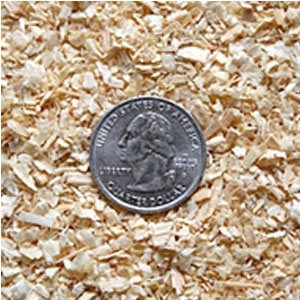 American Wood Fibers has a comprehensive quality control system which includes standardized specifications and rigorous testing to assure that each of the above undesirable characteristics is avoided in all our wood shavings products. All of our products are heat dried to ensure low moisture levels and to kill bacteria. We also triple screen all of our products to remove dust and larger pieces of wood.